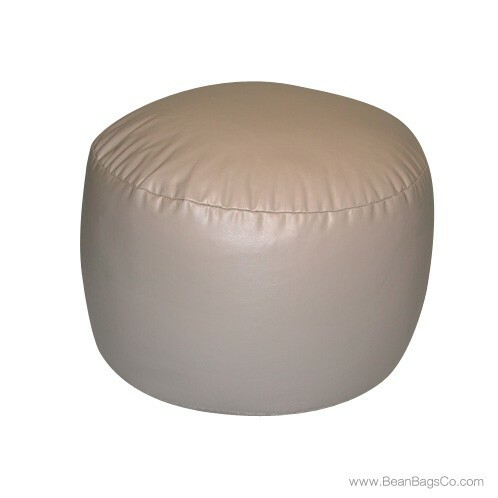 The Fun Factory Lifestyle PVC vinyl mix bead Bigfoot Footstool in lovely cobblestone color is not just a smart choice for your casual furniture decorating plans. 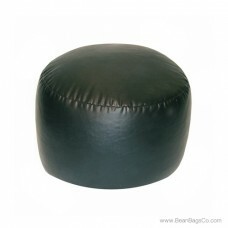 It may also be your family’s favorite accessory for years to come. 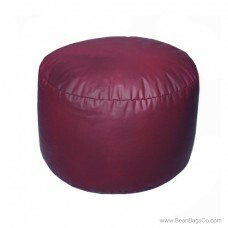 No matter how much furniture you collect, there is always one corner where it is difficult to fit a chair. Fortunately, the Lifestyle bean bag collection, including the Bigfoot Footstool, guarantees that you will always have appropriate, exciting and fun choices for those hard-to-fit spots. 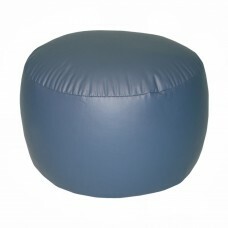 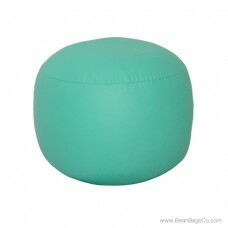 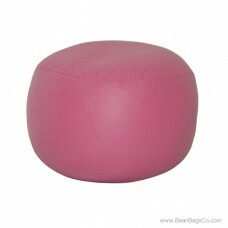 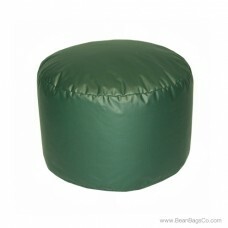 The Lifestyle bean bag line is available in four sizes: adult, large, extra large, and Bigfoot Footstool. 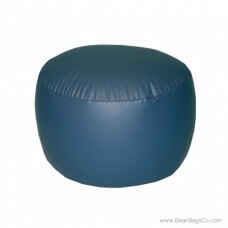 You can choose from a variety of colors and each is covered in PVC vinyl, guaranteed to withstand the worst wear and tear and still look great! 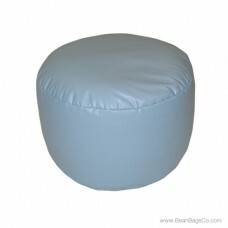 Cleanup is a breeze with a damp cloth, and the mixed bead fill bounces back time after time to keep your footstool looking great.